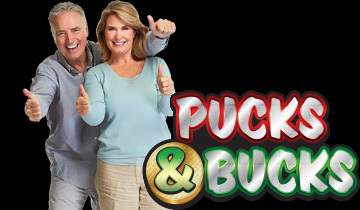 Drop a puck, win big bucks! Win your share of over $4,000 in prizes! Premium players receive bonus e-cash.